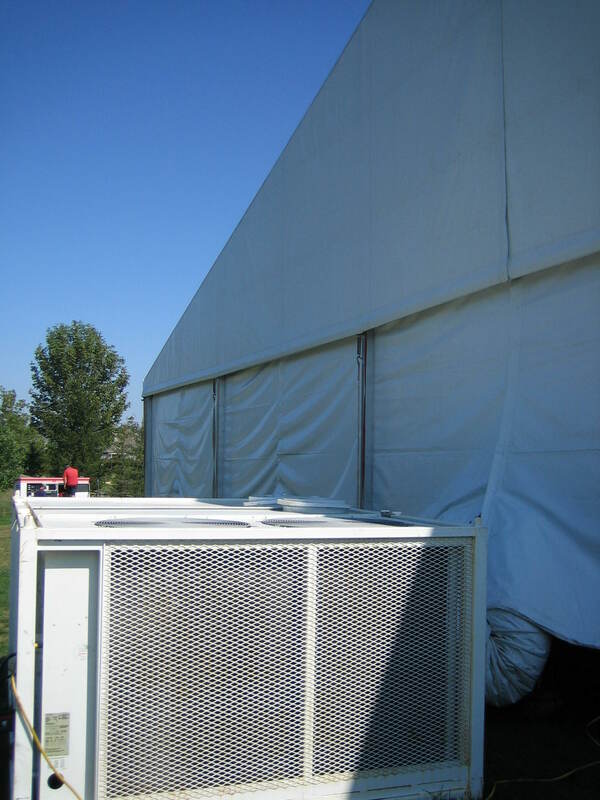 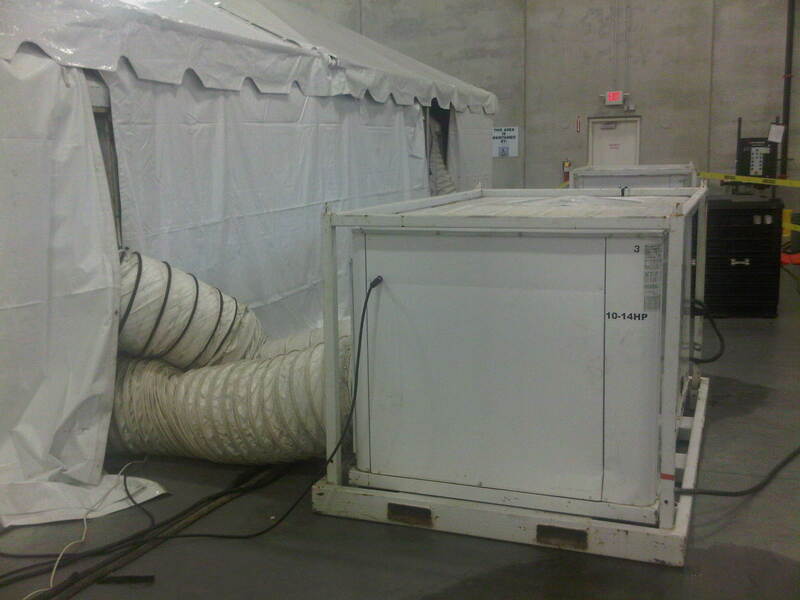 Evans Event has provided temperature control for our tents set up at the Masters golf, US Open Golf, prestigious Summits accommodating presidents and other dignitaries and army bases housing troops for training. 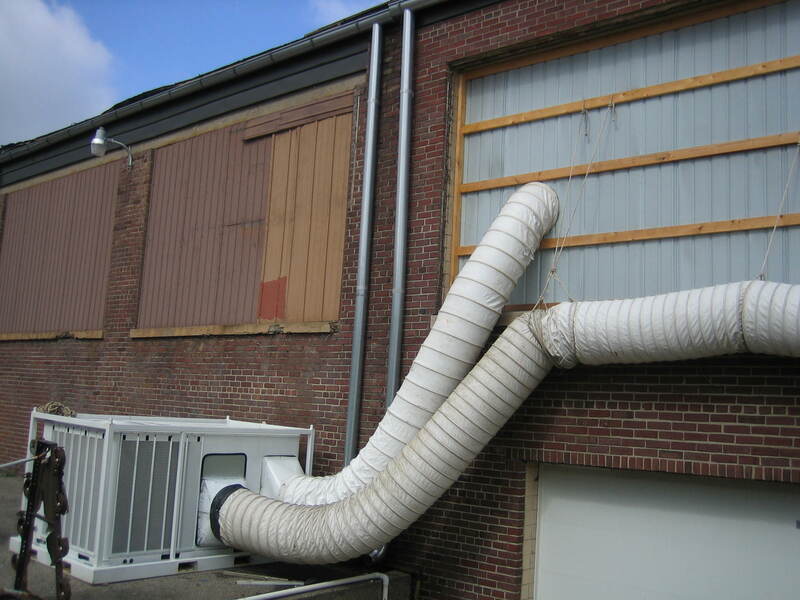 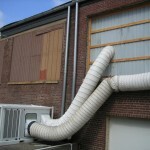 We have also provided HVAC solutions for existing buildings such as new construction, art exhibits and theaters who may need temperature control for 1 day to 1 year or longer. 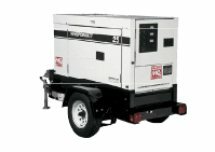 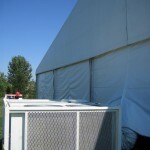 We provide generators from 10kw to semi units able to power large buildings. 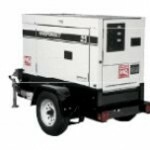 We can provide all of your power and temperature needs for almost any application. 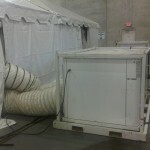 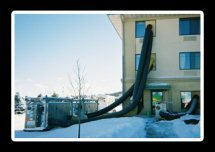 Give us a call and we will be happy to provide solutions to any of your power or HVAC requirements.